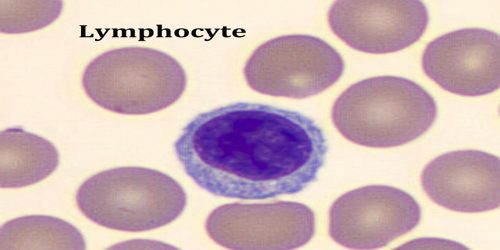 Lymphocyte is any of various white blood cells, including B cells and T cells, that function in the body’s immune system by recognizing and deactivating specific foreign substances called antigens. The B cells make antibodies that attack bacteria and toxins while the T cells attack body cells themselves when they have been taken over by viruses or have become cancerous. Lymphocytes are found in the lymph nodes and spleen and circulate continuously in the blood and lymph. The lymphatic system is the group of tissues and organs, like the spleen, tonsils, and lymph nodes that protect our body from infection. 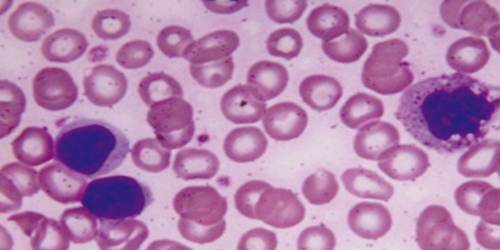 About 25 percent of the new lymphocytes remain in the bone marrow and become B cells. The other 75 percent travel to your thymus and become T cells. There are three types of lymphocytes, known as T cells, B cells, and natural killer cells. T cells get their name because they are developed in the thymus gland. These cells are distinguished from other lymphocytes by the specialized T-cell receptor molecule that is located on the surface of the cell. This molecule is important in immunity because it recognizes antigens and is able to bind to them. There are three major classes of T cells that play specific roles in the destruction of antigens. They are cytotoxic T cells, helper T cells, and regulatory T cells. B cells are an important part of the immune system. 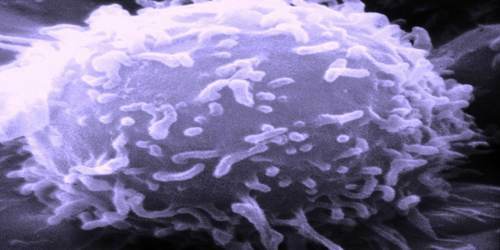 B cells develop from bone marrow stem cells in adults. When B cells become activated due to the presence of a particular antigen, they create antibodies that are specific to that specific antigen. Antibodies are specialized proteins that travel thorough the bloodstream and are found in bodily fluids. Antibodies are critical to humoral immunity as this type of immunity relies on the circulation of antibodies in bodily fluids and blood serum to identify and counteract antigens. Natural killer cells are lymphocytes that are known to be cytotoxic. This means that they have the ability to kill other cells. These cells are an important part of the immune system because they are able to recognize virally infected cells, as well as some types of tumor cells, and kill them before they cause a great amount of harm. During the initial course of responding to antigens such as bacteria and viruses, some T and B lymphocytes become cells known as memory cells. These cells enable the immune system to recognize antigens that the body has previously encountered. 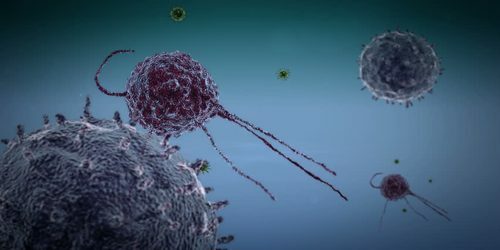 Memory cells direct a secondary immune response in which antibodies and immune cells, such as cytotoxic T cells, are produced more quickly and for a longer period of time than during the primary response.